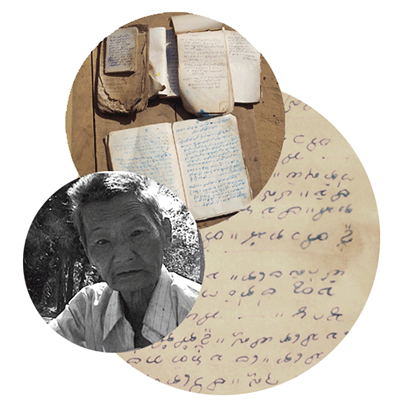 It is here that we meet the Budu, a traditional healer for the people of the village, and one of the few people left who can read and write the language of Chakma. Shot on location in the Chittagong Hill Tracts of Bangladesh, Document sheds a faint but significant light on the plight of the indigenous peoples of one of the poorest and most densely populated regions of the world. Clinging to a small tract of land and with limited resources, this small comunity manages to endure. Yet much of thier cultural traditions are being lost or left by the wayside as modernization and the lure of the big city draw its younger generations away. This film is an attempt to restore value to a forgotten tradition and to document one of its disappearing voices.